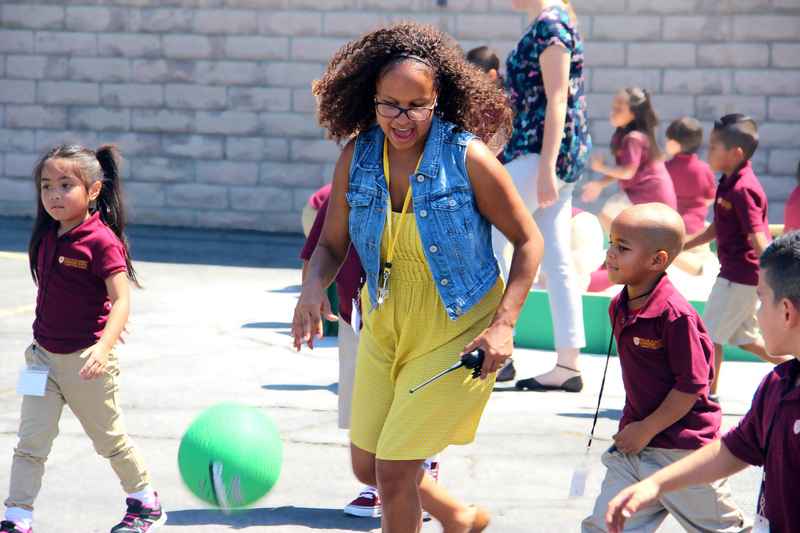 Bright Star Schools is celebrating another successful start of a school year. In 2016-17 Bright Star will serve nearly 2,700 students in transitional kindergarten through 12th grade across 7 network schools. Among the students are founding scholars at our two new Bright Star schools, Rise Kohyang High School and Valor Academy Elementary School. Rise Kohyang High School (“RKHS”) is an extension of the successful Rise Kohyang Middle School program and will also serve the Koreatown community. 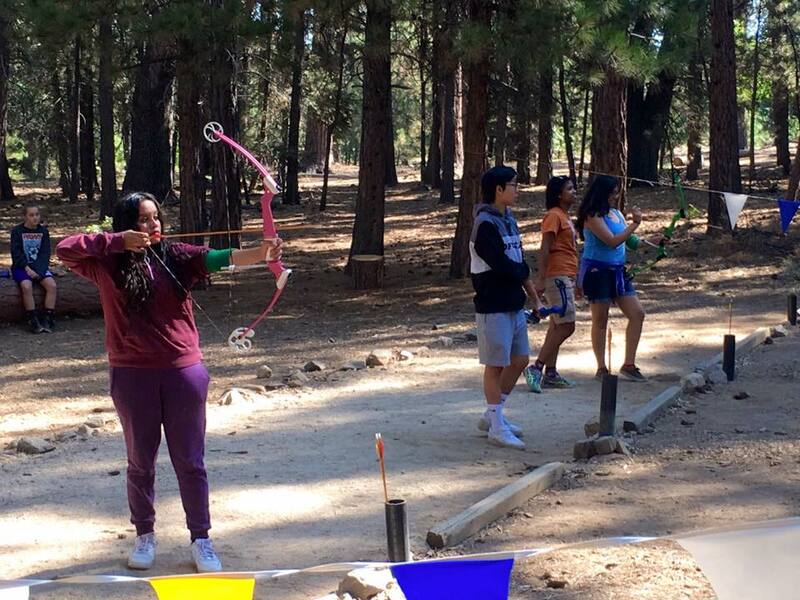 RKHS kicked off the school year last week with a 3 day trip to Camp Round Meadow near Big Bear. The school’s staff served as cabin and activity group leaders, and each student group participated in challenging activities such as zip lining, rock wall climbing, high ropes courses, sculpting, archaeology, and archery. At night, students spent time singing by the campfire, making s’mores, playing board games, and creating new friendships. This trip provided our students and staff with the opportunity to get to know one another, build community, and begin to define the RKHS school culture. Valor Academy Elementary School (“VAES”) is Bright Star’s first-ever elementary school. This year, VAES is offering transitional kindergarten and kindergarten and will add a grade each year until the school is TK-4th grade. 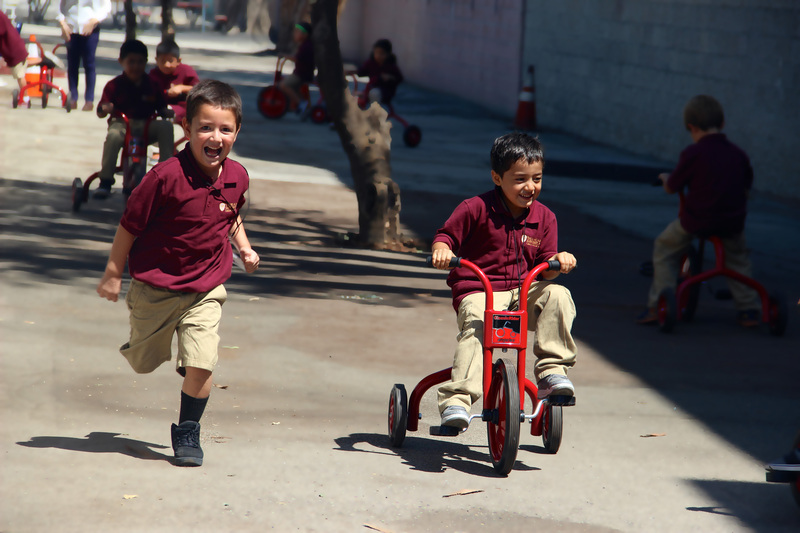 The first day of kindergarten was yesterday, and the day was full of fun, laughter, and learning! Bright Star is excited that VAES that will complete our TK-12 cluster of Valor schools in the central San Fernando Valley, and will provide families an opportunity to choose a Bright Star education from their child’s first day of school all the way through high school graduation. Check out some pictures below from these two amazing experiences. 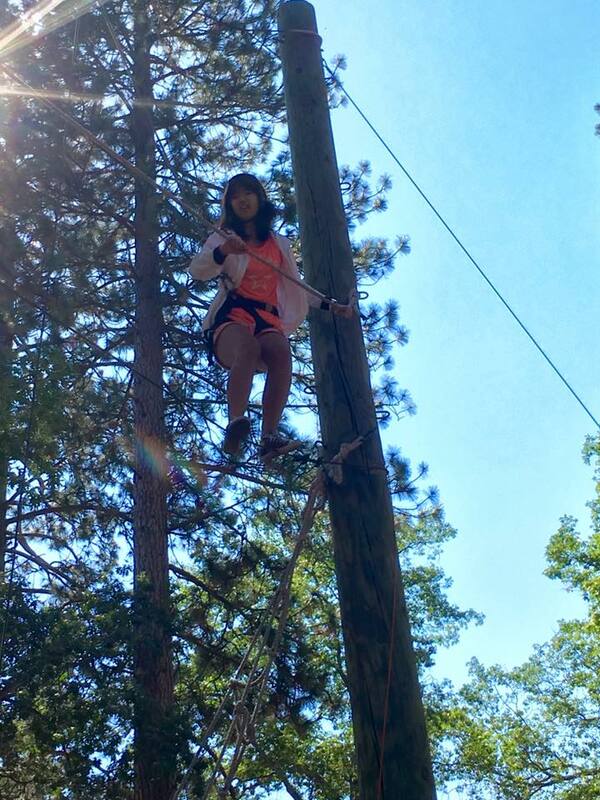 An RKHS student takes on the high ropes course. Students learn concentration and precision as they practice archery. Ms. Guy plays soccer with some of her students. 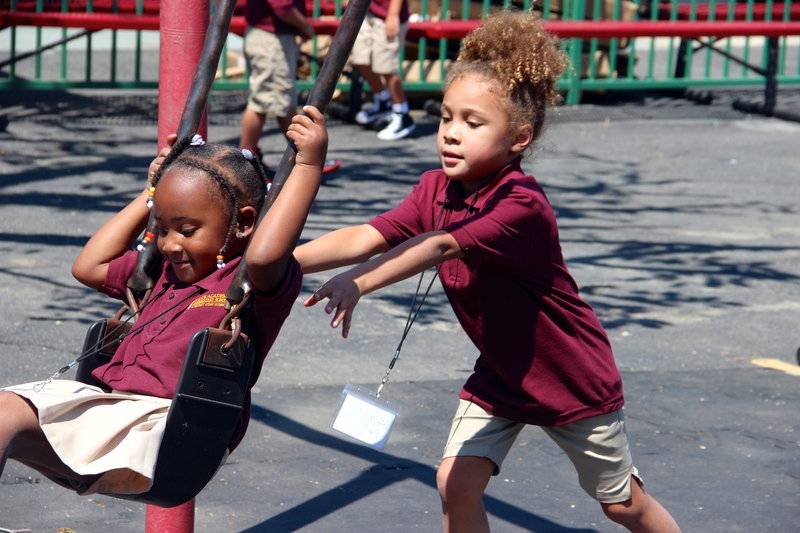 Our students are already becoming fast friends as they play together on the playground. Learning how to ride a tricycle is so much fun! Categories: What's Happening At Bright Star? Amazing and proud to be a Bright Star Schools Parent. If we as educators, administrators and education advocates,practice what we teach, not only in academics but in leadership there are no limits to our students success!!! Just as we are watching them grow in all our stages and milestones of academic and emotional growth, they are also watching us! Great Minds come from great Teachers and Leaders, with Parents being their first and most vital Teachers! Continue instilling these values and amazing life experiences. I have one daughter that began with Bright Star Schools in 5th grade and she is now in 11th and the journey has been rewarding! Congratulations on an a great beginning of a new school year!